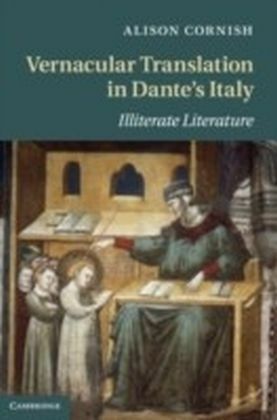 Translation and commentary are often associated with institutions and patronage, but in Italy around the time of Dante, widespread vernacular translation was mostly on the spontaneous initiative of individuals. 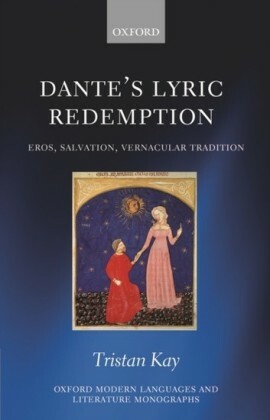 While Dante is usually the starting point for histories of vernacular translation in Europe, this book demonstrates that The Divine Comedy places itself in opposition to a vast vernacular literature already in circulation among its readers. Alison Cornish explores the anxiety of vernacularization as expressed by translators and contemporary authors, the prevalence of translation in religious experience, the role of scribal mediation, the influence of the Italian reception of French literature on that literature, and how translating into the vernacular became a project of nation-building only after its virtual demise during the Humanist period. 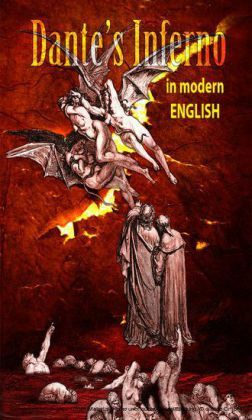 Vernacular translation was a phenomenon with which all authors in thirteenth- and fourteenth-century Europe - from Brunetto Latini to Giovanni Boccaccio - had to contend.